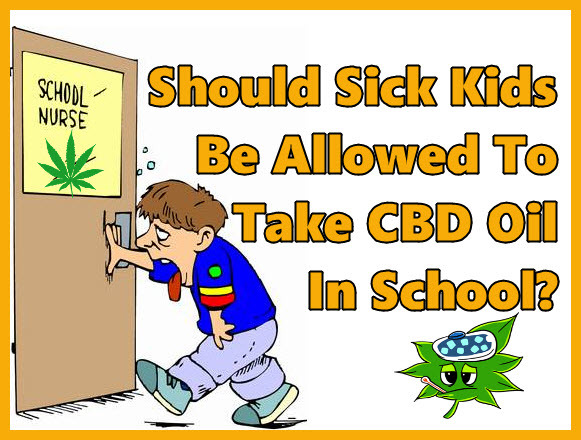 CBD oil in schools for kids that need a dose during the day? It isn’t clear how many kids are taking medical marijuana for a number of pediatric disorders, including seizures, epilepsy, autism, and cancer. And while these conditions are life-threatening enough as it is, it’s difficult for kids to medicate with CBD oil while in school because it’s still a federally illegal substance. The irony is that legal but harmful pharmaceutical drugs are kept in school clinics, and are often administered by the school nurses themselves. 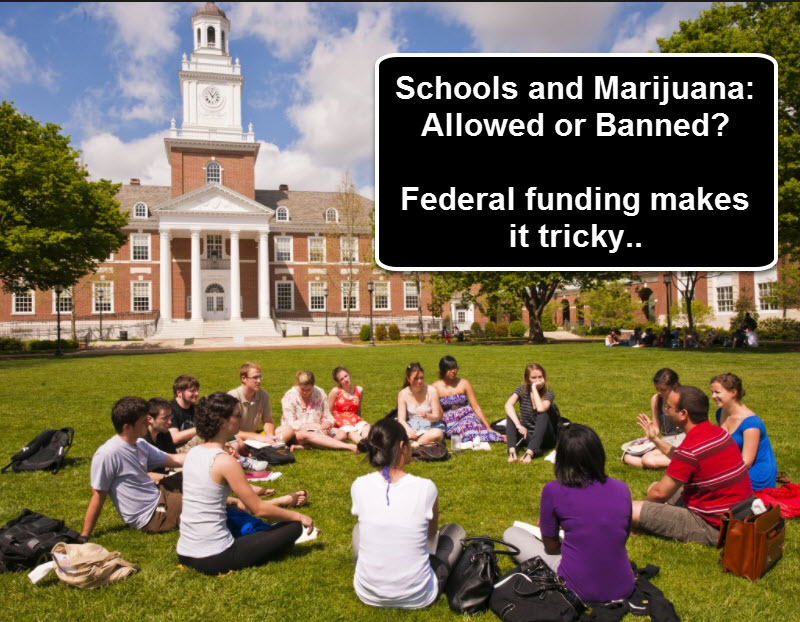 If schools allow kids to take cannabis or CBD oil, they may risk losing federal funds which subsidize things such as meals for low-income students. But what about the safety and health of sick children? In California, SB 1127 is still pending approval at the Assembly. If passed, it requires legal guardians or parents to administer medical cannabis in forms other than smoking or vaping. However, it can’t be kept on school grounds since schools need to be a ‘drug-free zone’; this would mean that parents will have to take them to school each day. School administrators would also be placed in a difficult position if the bill becomes a law. “We’re asking school administrators and other employees to comply with state and federal laws for everything, except this one time we’re going to turn a blind eye,” says legislative advocate Laura Preston. Proposition 64, on the other hand, prohibits any kind of cannabis within 1,000 feet of public schools. Last week, a California judge allowed a five-year old named Brooke Adams to bring her CBD medication to school. Brooke is diagnosed with Dravet syndrome, a rare form of epilepsy that results in several seizures throughout the day. She takes daily doses of a CBD tincture to keep the seizures at bay, and during emergencies, a high THC cannabis oil is given to halt the seizure. “Rincon Valley would like to see the restrictions changed so that students with disabilities who require medical marijuana to be administered during the school day per a physician’s recommendation can attend appropriate public school campuses, just as any other student would be able to do,” says Cathy Myhers, the assistant superintendent for student services at the Rincon Valley Union School District, Brooke’s local school district. On July 25, the California Office of Administrative Hearings’ Special Education Division had a hearing on the case, and by mid-November they are expected to release the final ruling. For now, Judge Charles Marson has granted a temporary order which would allow Brooke to attend her kindergarten classes while taking her medicinal cannabis, at least until the final ruling has been made. When Colorado Gov. John Hickenlooper signed a law that allowed school nurses to give medical cannabis to students, it only applied to non-smokeable pot such as CBD oil. It also requires students to have an MMJ card as well as written permission from the school principal and their parents. 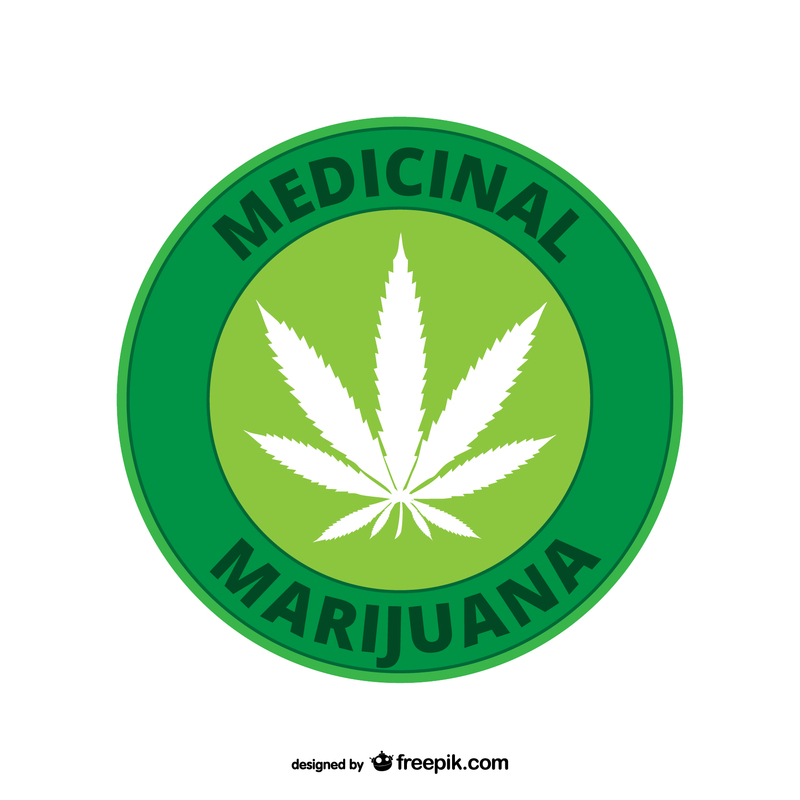 The law allows nurses to treat cannabis as they would with any other pharmaceutical drug, which is the ideal scenario. 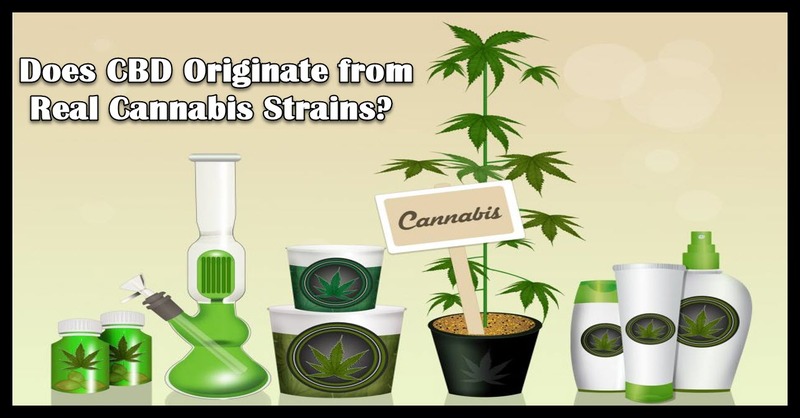 Students also can’t bring their cannabis on the school bus and campus, and the nurses will have to keep it in a sealed container so that it reduces the chances of landing in the hands of the wrong child. The law, called the Quintin Amendment after Quintin Lovato, a third grader who inspired the movement to legalize cannabis in schools. Lovato has both Tourette’s syndrome and epilepsy, but three doses of CBD oil daily has been beneficial in reducing the symptoms of both conditions. His parents administer the medication morning and night since they have to go to work, although they face difficulties making it to school and giving Quintin his daytime dose. But thanks to the new bill, Quintin no longer has to skip his daytime dose ever again. So while there are going to be exceptions to the law, how much longer do we have to wait? The uphill battles being fought by sick children and their parents is no laughing matter, especially when not just the lives of kids are at stake, but their right to education, too. 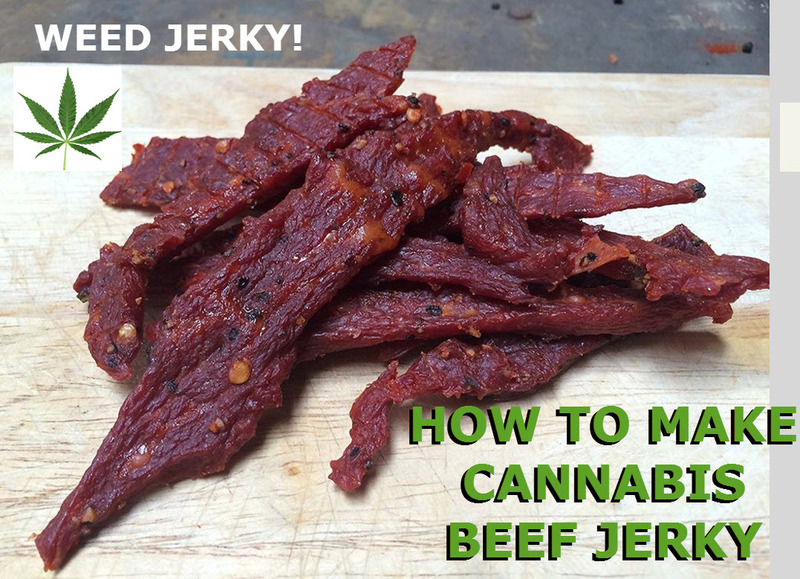 Should Sick Kids be Allowed to bring CBD Oil to School from CannabisNet on Vimeo. 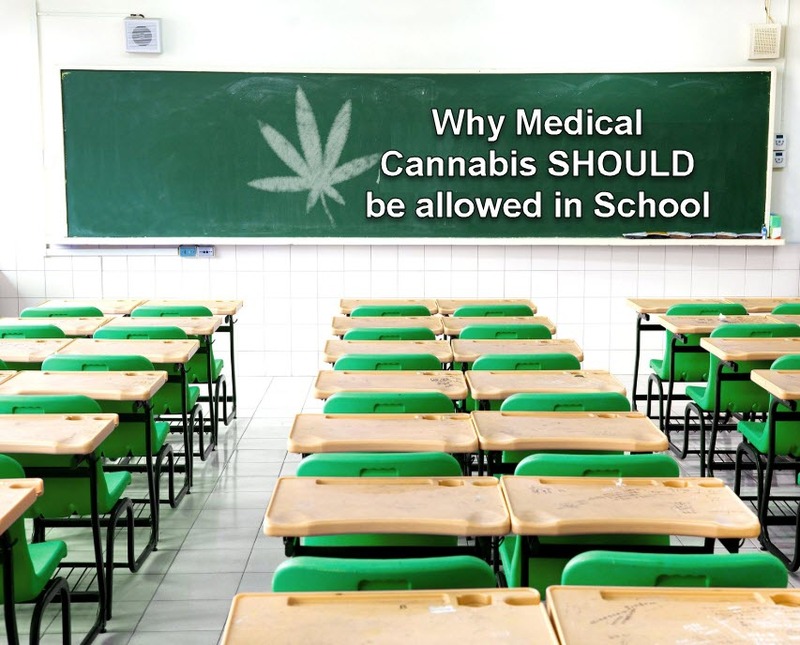 MEDICAL CANNABIS SHOULD BE ALLOWED IN SCHOOL, CLICK HERE. 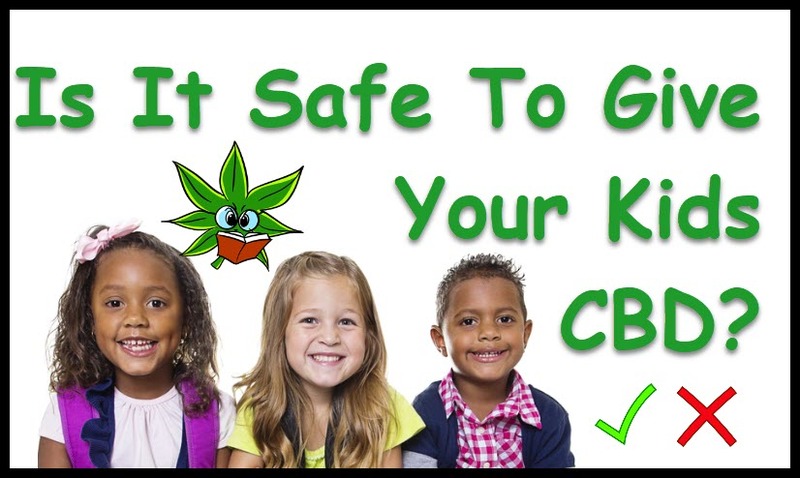 IS CBD SAFE FOR KIDS, CLICK HERE.